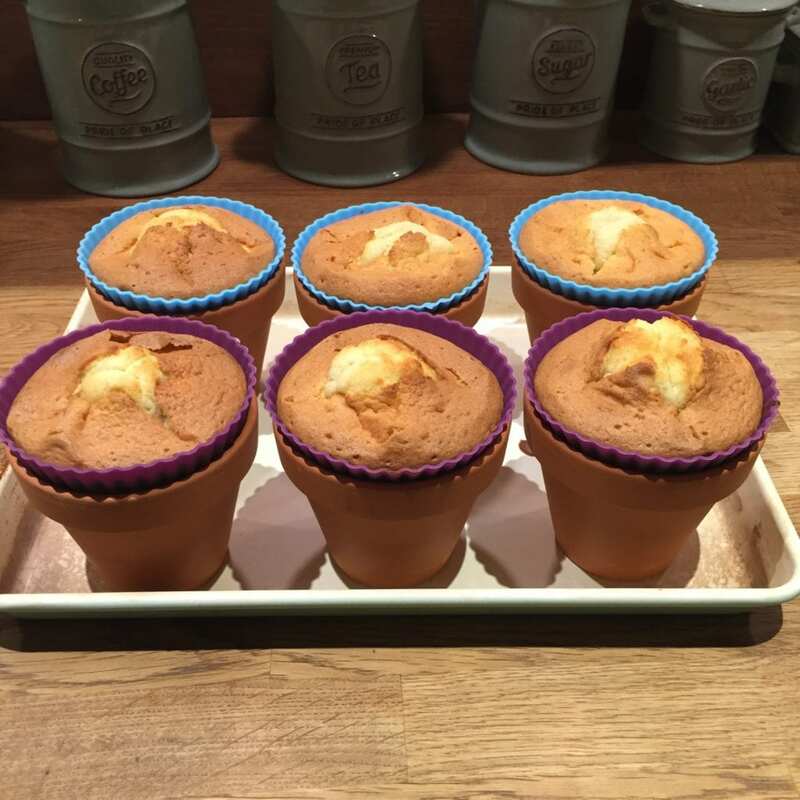 The idea of flower pot cakes wasn’t mine originally. I’m not sure where it came from but it’s been in my head for the last year or so. 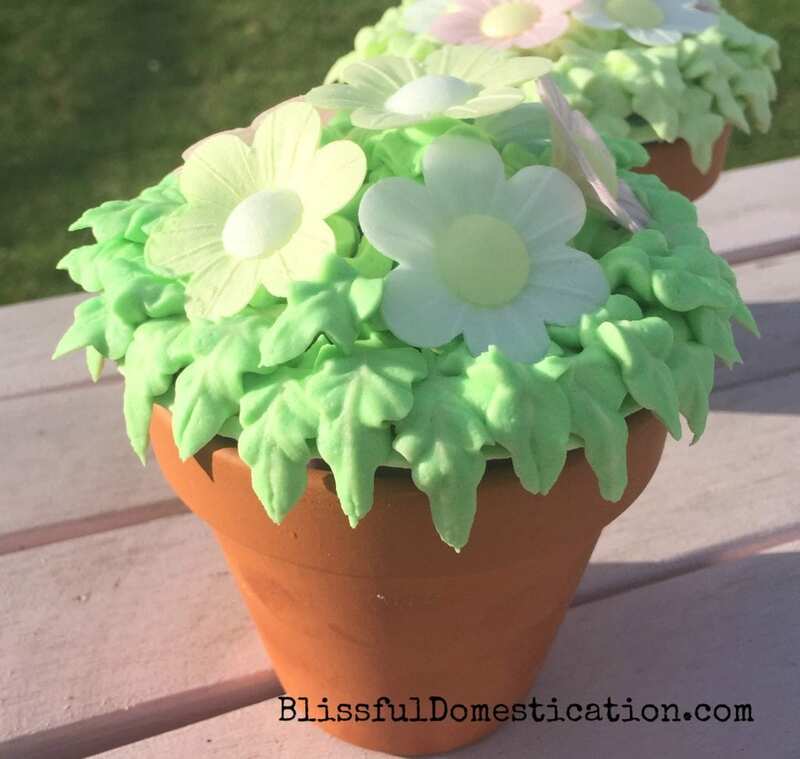 I was in two minds as to whether or not to post this, as my version of flower pot cakes didn’t quite turn out as Pinterstically perfect as I had imagined! However, I’m posting it nether the less, maybe someone will see it and let me know how to perfect it. 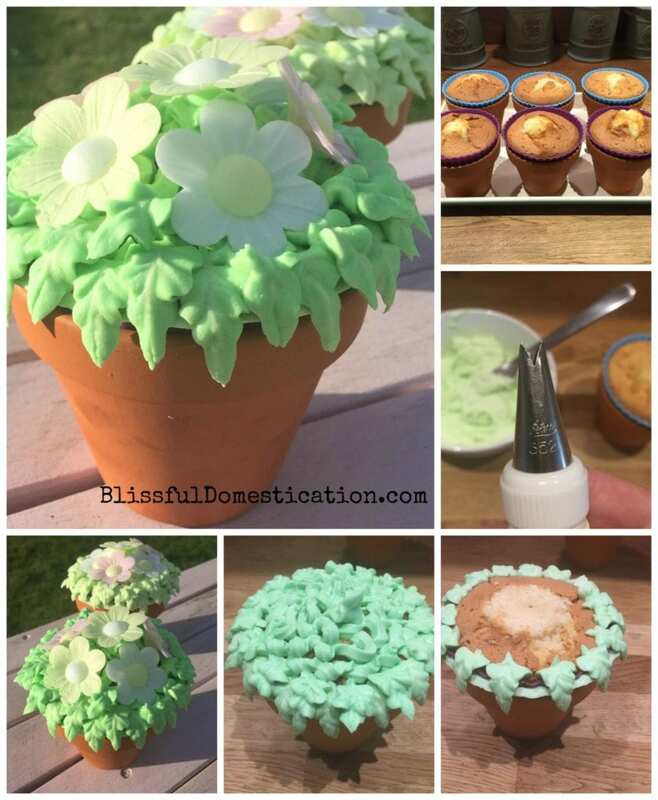 With Mother’s Day approaching fast, I though I would give these flower pot cakes a go. 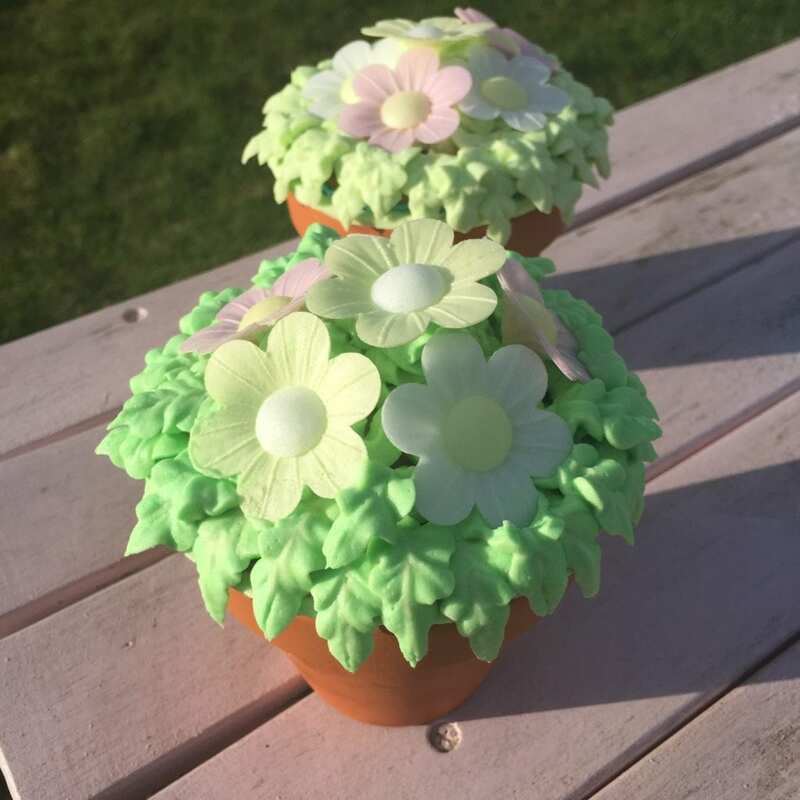 My mum handed me a clipping from a magazine which had these beautiful cupcakes, sat in little terracotta pots, beautifully decorated with leaves and flowers on the top. I’m not sure even which magazine it came from, but the idea stuck in my head and has been on my to do list since then. 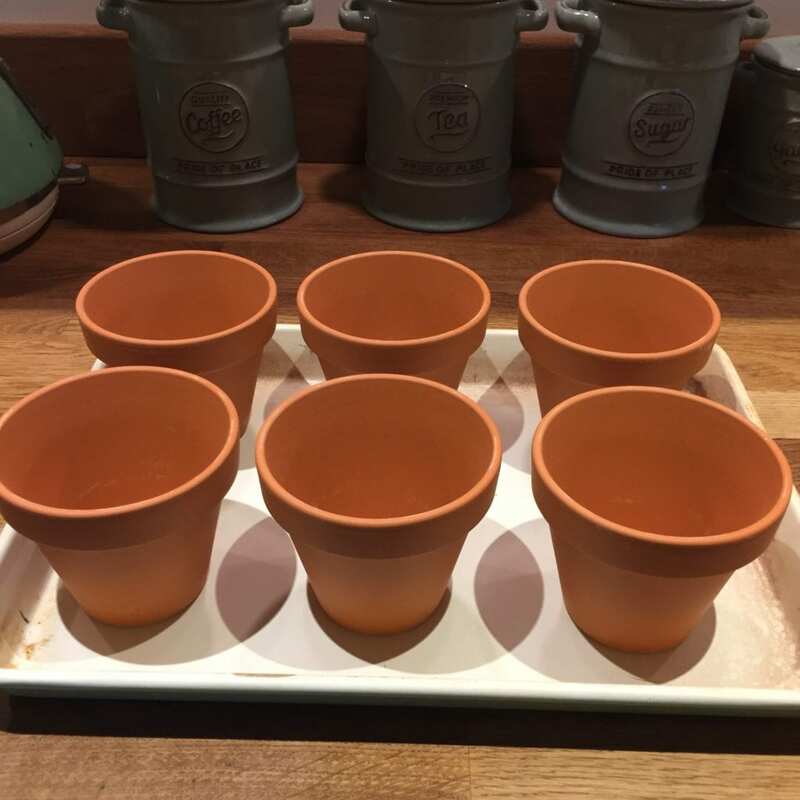 I bought some small terracotta pots. These ones were 9cm diameter, and I thought they would be the perfect size. 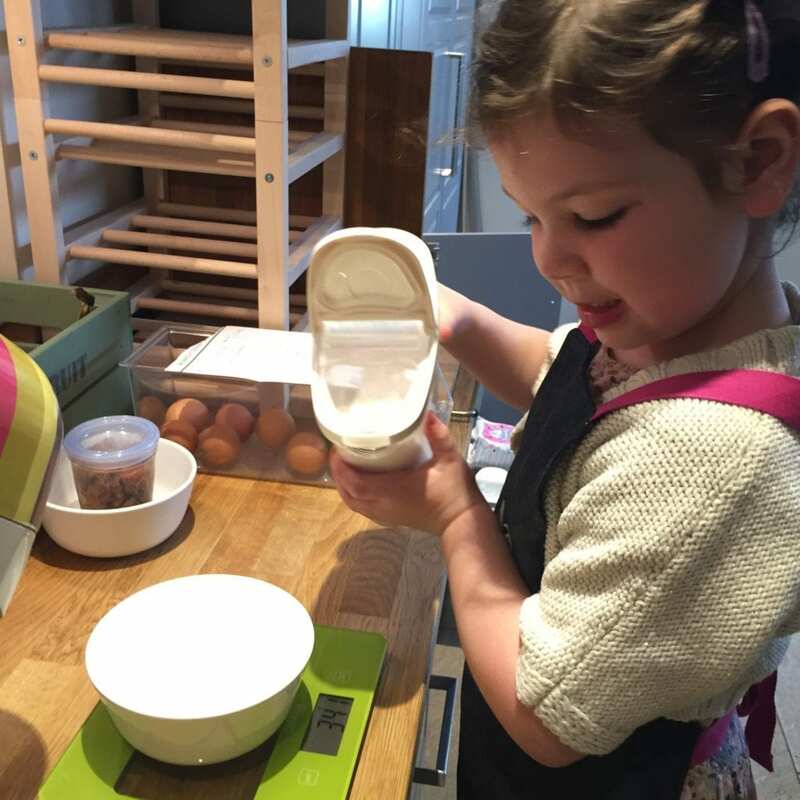 However they were a little bit too big to sit a cupcake case. 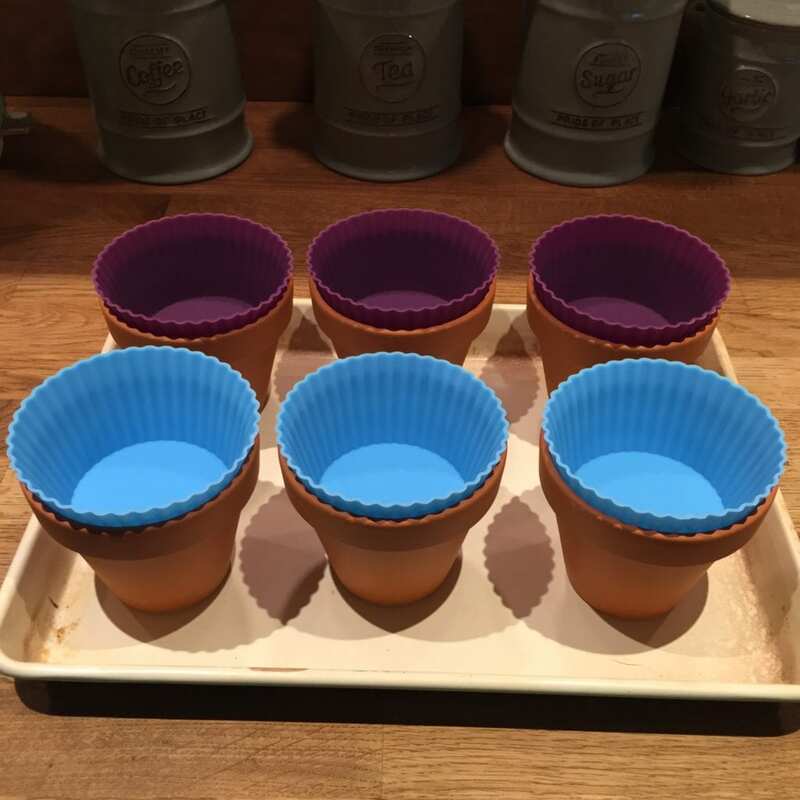 So I ended up using these larger silicone muffin cases and making mini cakes as oppose to cupcakes. I used my basic cupcake recipe, but doubled the quantities. This gave me enough for these 6 mini cakes, as well as a few cupcakes too. 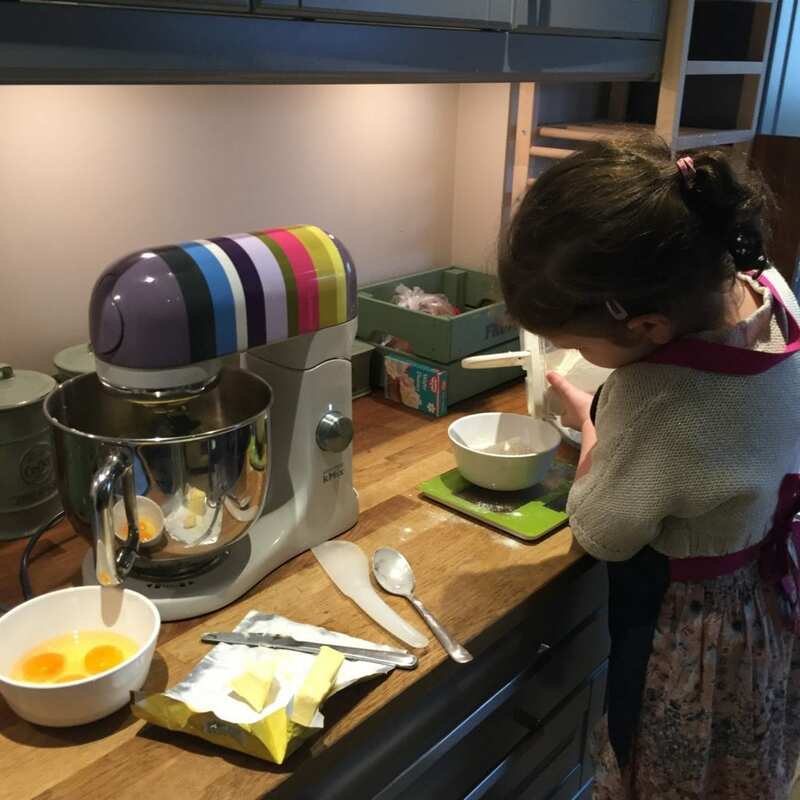 Of course when any baking happens in my house, I have my little helper Isla to lend a hand. I filled the muffin cases 3/4 full with the cupcake mixture, and increased the baking time to 25 mins on 160c in my fan oven. 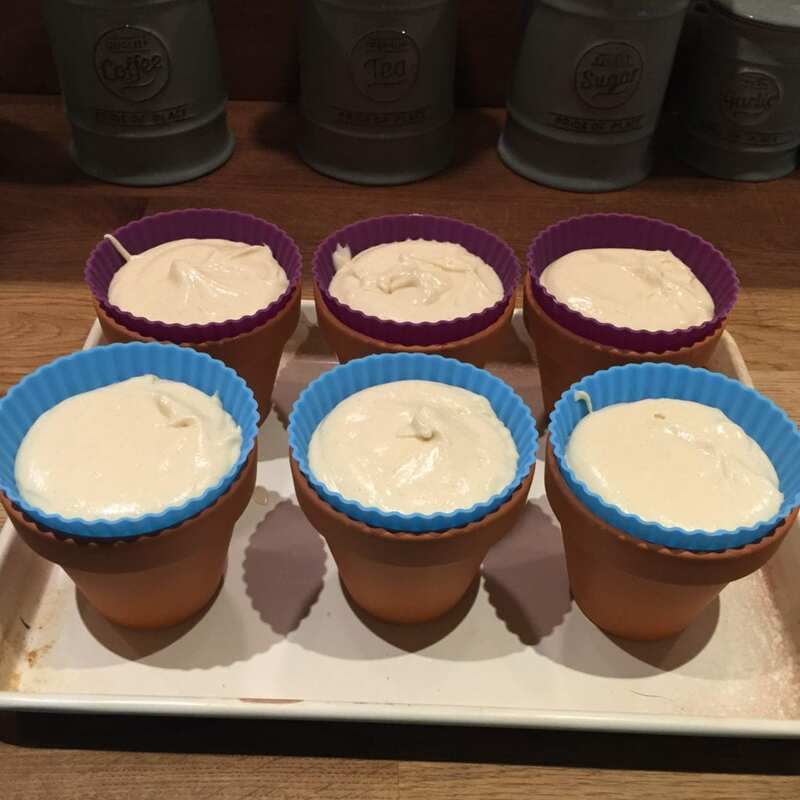 Once cooked and cooled completely, it was time to decorate them and turn them into little flower pot cakes. It’s no secret, that despite my love of baking, i’m not the best when it comes to decorating. Nether the less, I will keep trying and give things a go and this was no exception. 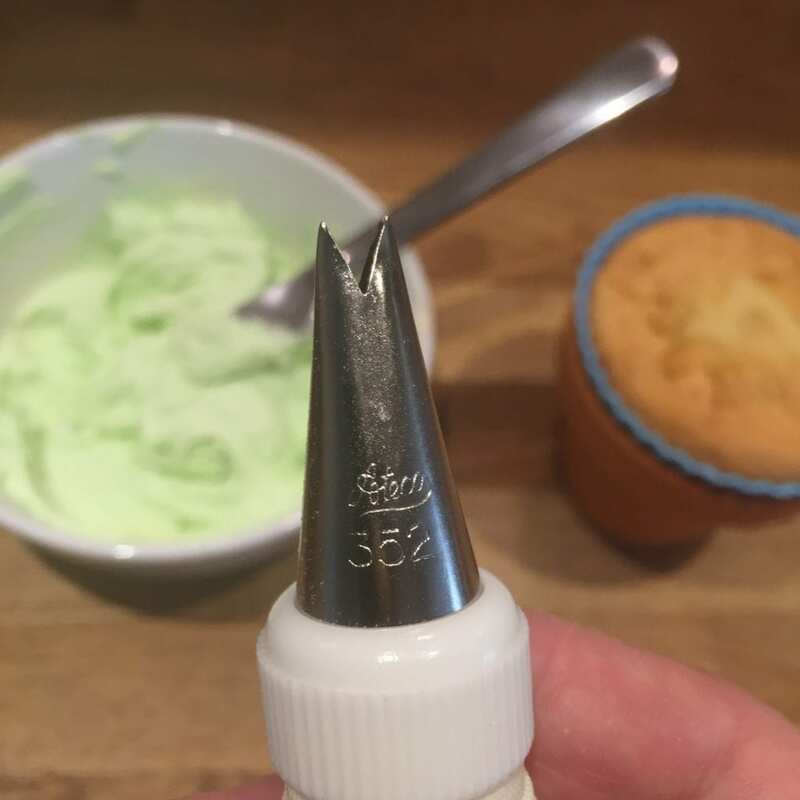 After watching a YouTube clip and digging out my leaf icing tip, I set about icing the cakes. 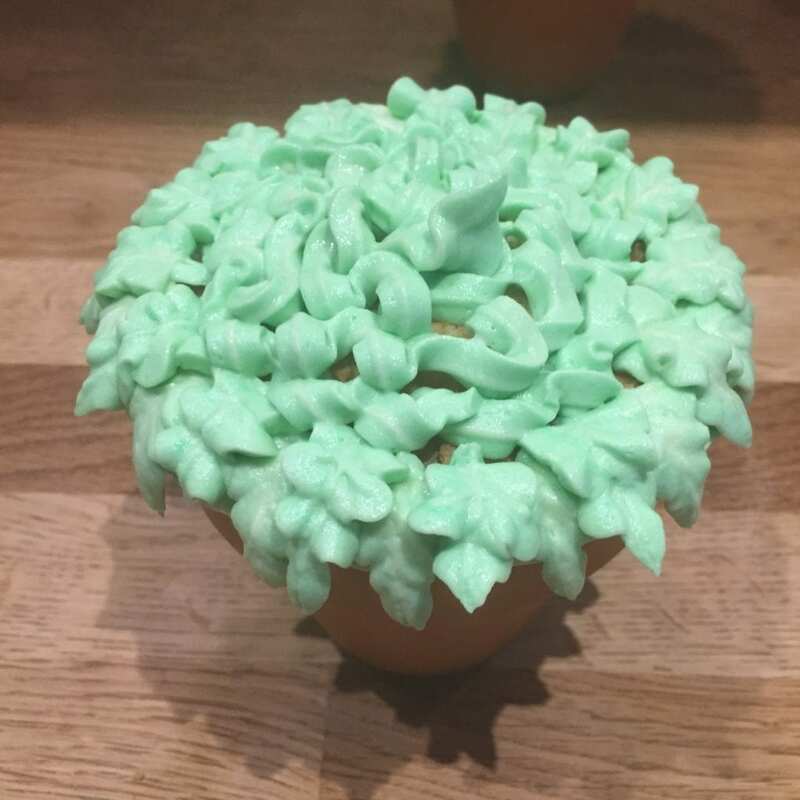 I used green buttercream, and found that producing a little leaf shapes wasn’t that difficult. Although I’m not sure mine were quite the same as in the video I watched! 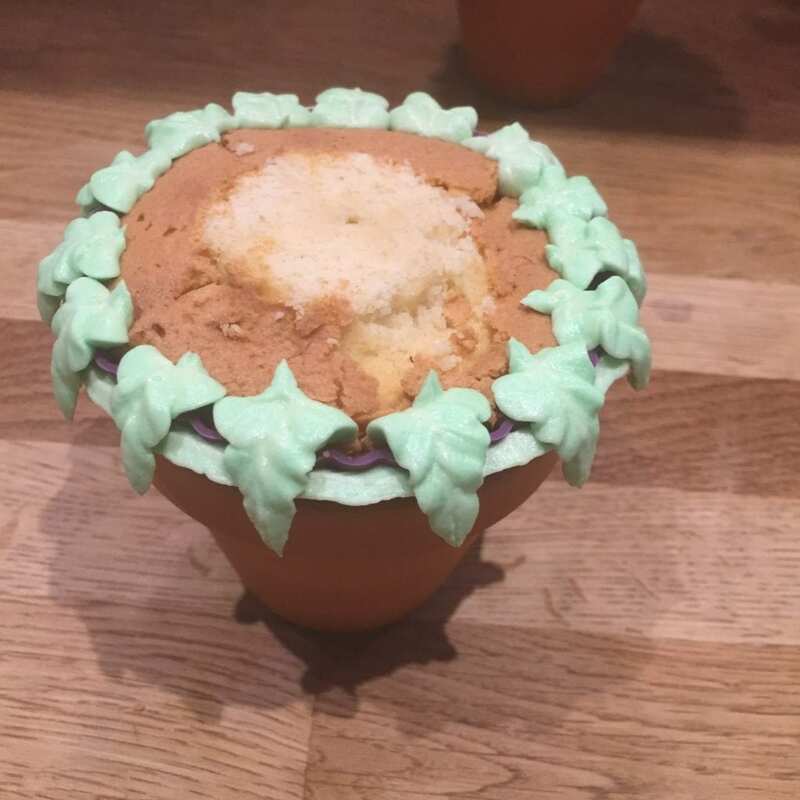 I used a single line of buttercream around the visible muffin case edge, then piped 2 layers of leaves over the edge, and used the remainder of the icing in the piping bag to fill in the middle. 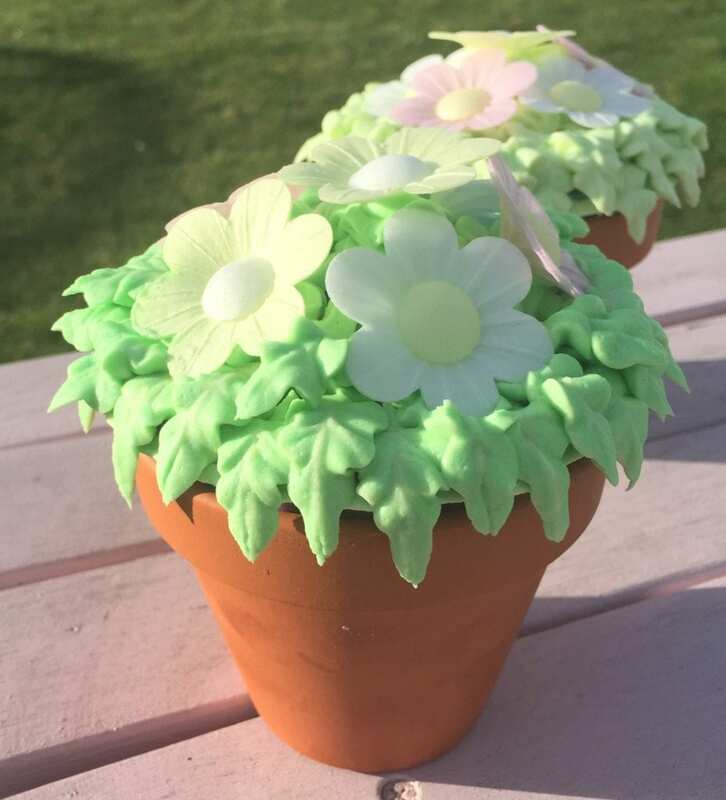 Knowing my limits, I decided not to try and teach myself how to pipe beautiful buttercream flowers. Instead I cheated and used some wafer daisies to finish off the decoration. What do you think? 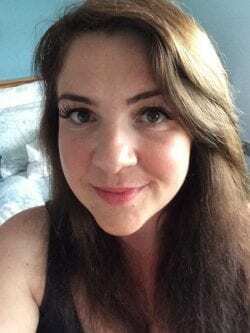 Honest opinion, can I get away with them for our Mother’s Day lunch? Let me know if you’ve made anything similar, and how yours turned out!